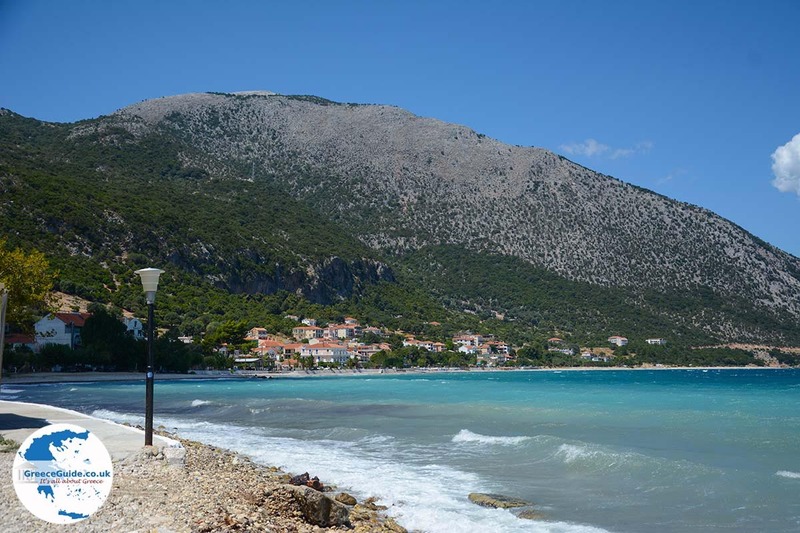 POROS (KEFALONIA). 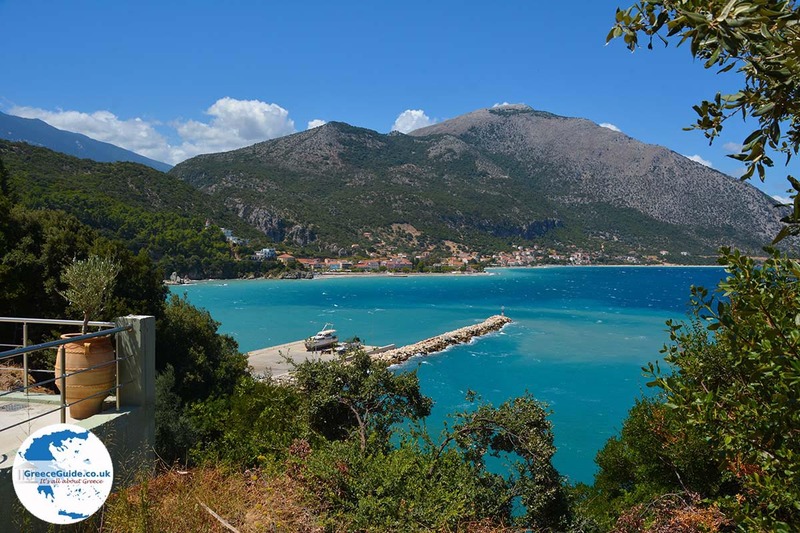 Poros (not to be confused with the eponymous Saronic island) is about 40 kilometres east of Argostoli on the edge of the mountains and atros Pachni. It is a picturesque harbour town where beautiful tree-clad mountains and the sea come together. 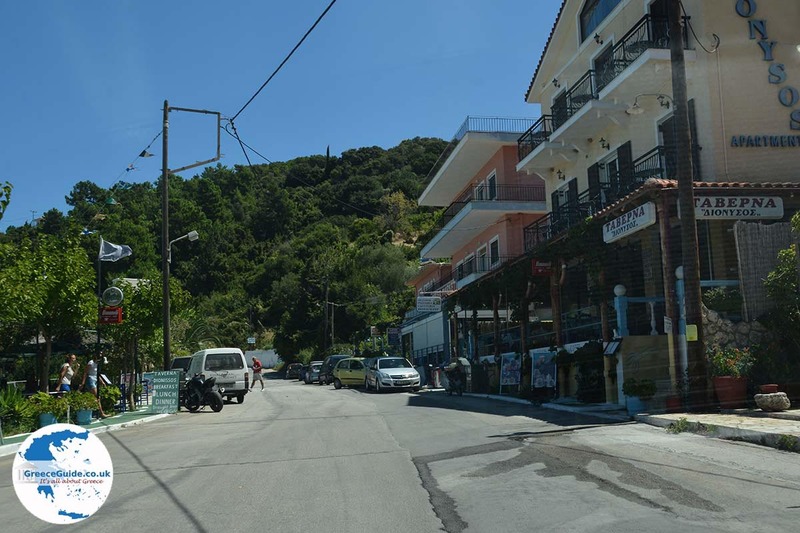 Here you will find many bars, fish tavernas, restaurants and shops. 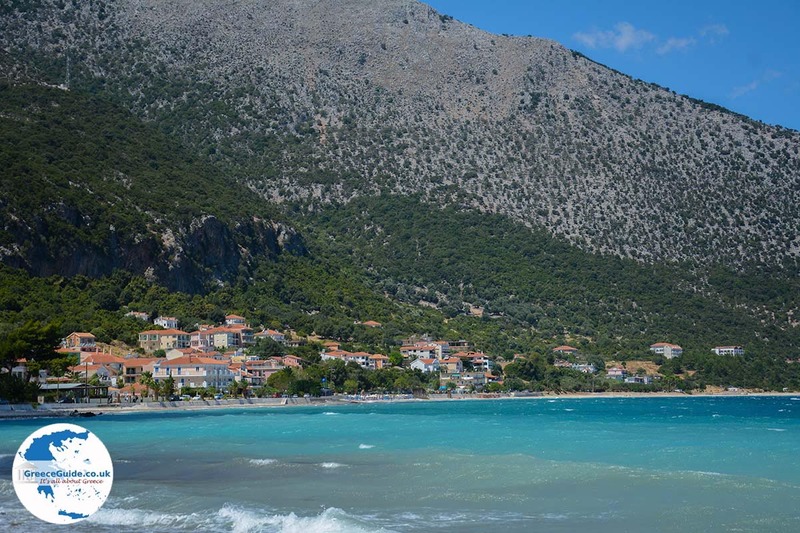 The beaches, the harbour, the beautiful nature and the archaeological finds have ensured that tourism in Poros has developed tremendously, with the result that there are many new hotels and apartments built in recent years. 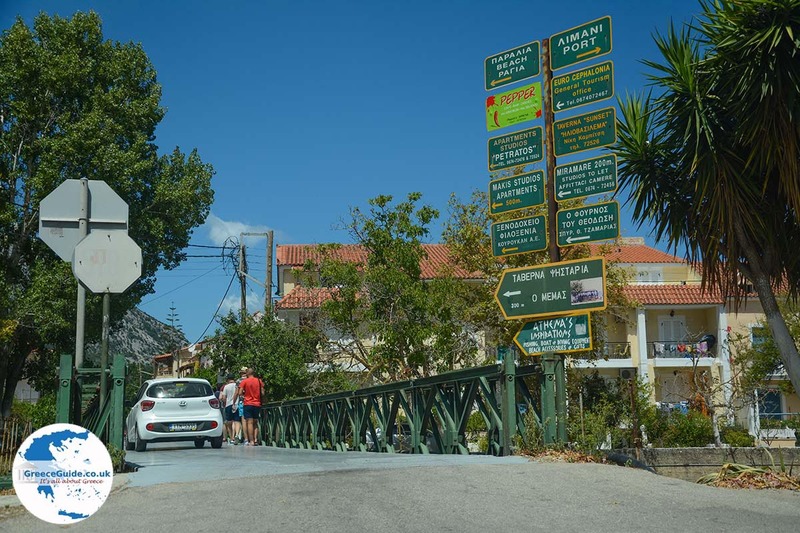 The village was originally a fishing village but is now one of the most important transport and trade arteries of the island. 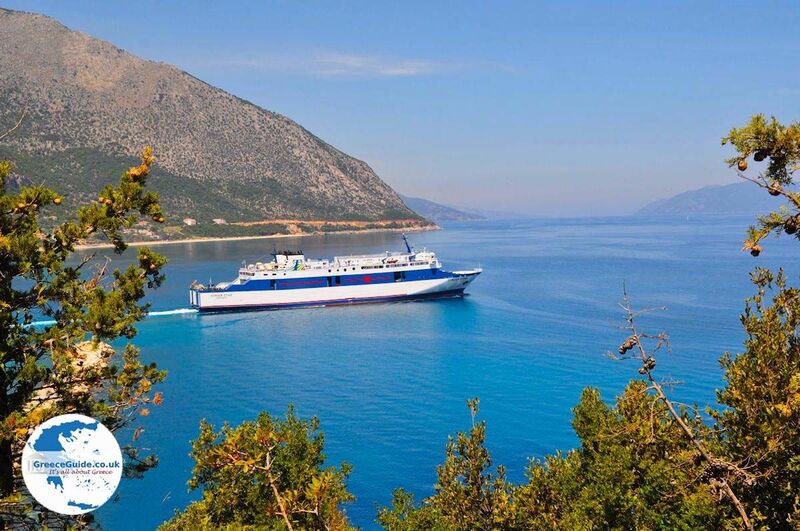 This is because it’s a fairly large port directly connected to the Greek mainland and other islands. In Poros the river Vochinas flows from a river that comes from the higher-level lake Avithos to Poros. 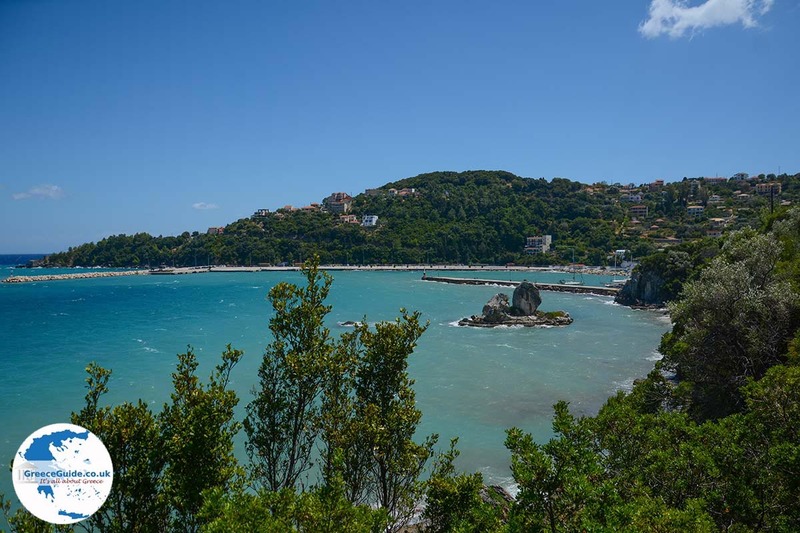 In the area there are all kinds of traditional villages that are worth visiting such as Tzanata, Asprogerakas, Riza and Kampitsata. 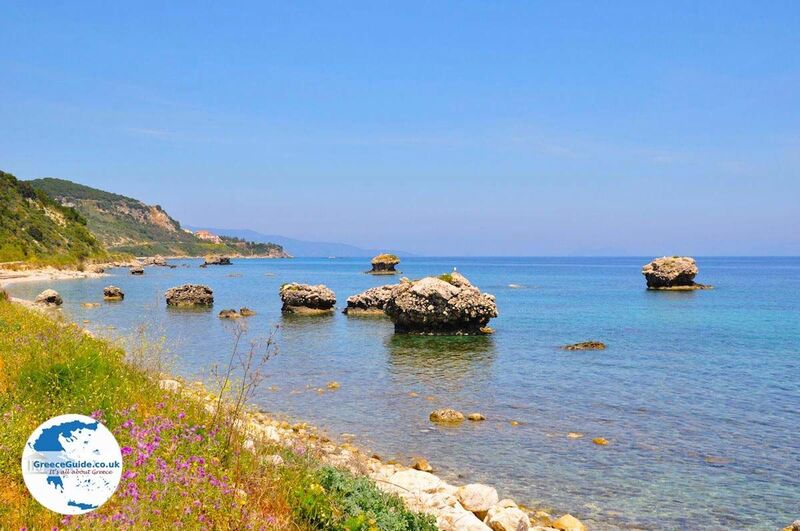 Graves can be found outside Poros at Broutzi originating from the Mycenaean period (1400 to 1000 BC). An important landmark, a few kilometres from Poros, is the monastery of the Holy Mother of atros (13th century) at the top of the mountain atros. It is the oldest monastery of Kefalonia and the view from the top, especially during sunrise is beautiful. 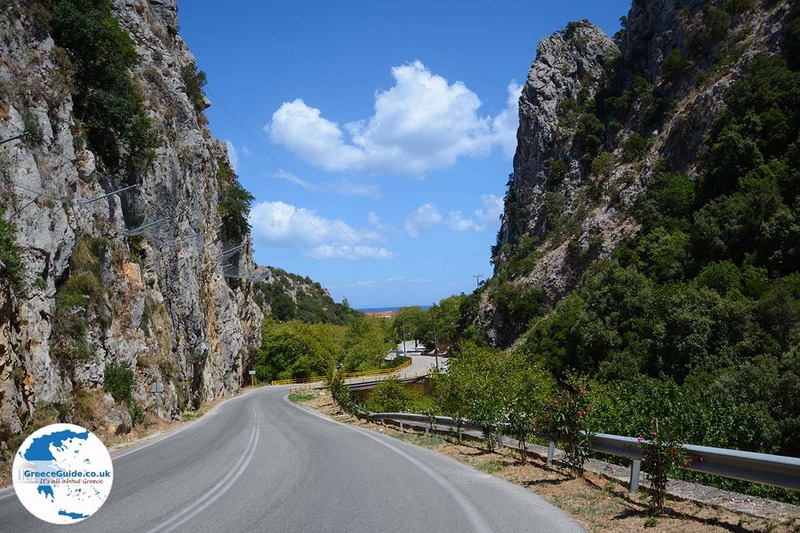 If you like excursions and tours, then visit the green valley of Tzanata and the gulf of Poros. 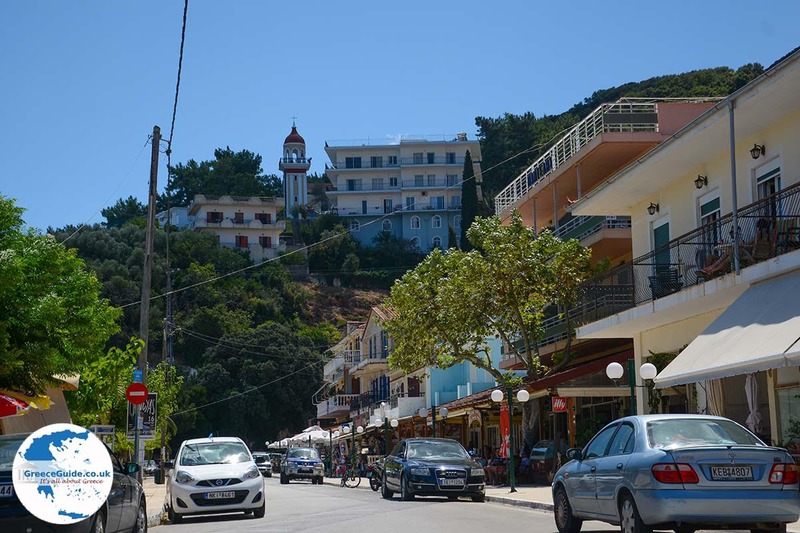 Around Poros are all kinds of beautiful beaches and small fishing ports. 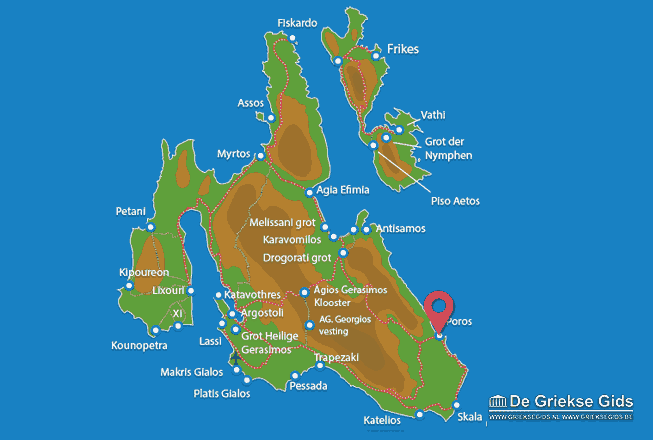 Kefalonia: Where on the map is Poros located?